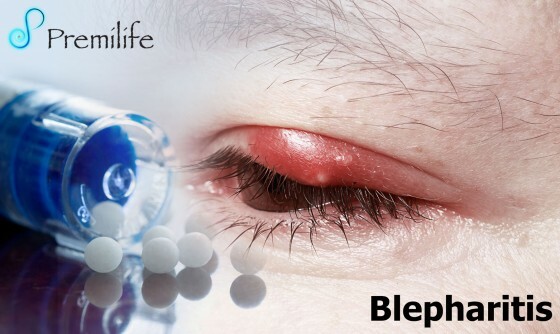 Blepharitis is an eye condition characterized by chronic inflammation of the eyelid, the severity and time course of which can vary. Onset can be acute, resolving without treatment within 2–4 weeks (this can be greatly reduced with lid hygiene), but more generally is a long standing inflammation varying in severity. It may be classified as seborrhoeic, staphylococcal, mixed, posterior or meibomitis, or parasitic.